There is a reason that Sandy Alexander is continuously selected to print the inspirational and innovative Mohawk Maker Quarterlies by Mohawk Fine Paper. 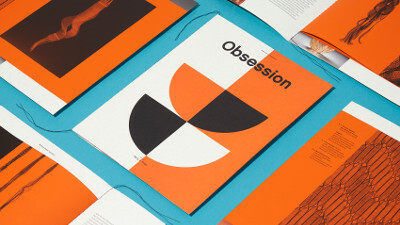 Each issue seeks to push the boundaries of creative expression with insightful editorial features, carefully considered design by Hybrid Design, and varied printing techniques on a diverse range of Mohawk paper. The latest edition, No. 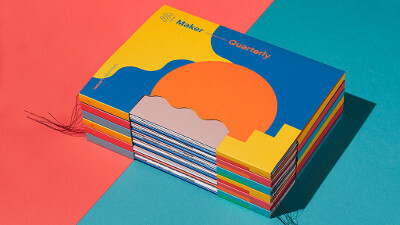 15 – Mohawk Maker Quarterly Issue #15: Materials – follows the quarterly newsletter’s consistently thoughtful designs and careful production. Introducing Mohawk’s beautiful new portfolio of Keaykolour papers (by Arjowiggins Creative Papers), the Mohawk & Hybrid team took full advantage of the flexible color pallet. 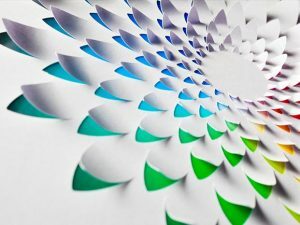 Utilizing a total of sixteen different papers, Mohawk provides three versions of the die-cut container, each paired and printed with bright match color inks. 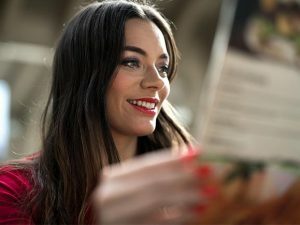 Opening each case reveals eight “objects” inside that demonstrate the power of material selection, bringing the written content to levels much higher than simple editorial features. Mohawk came to our facility to film video about Issue #15: Materials. Take a moment to hear Sandy Alexander’s team discuss the print production of such an innovative piece, featuring interviews with Larry Westlake – Executive Vice President, Art Bush – Color Scientist, and Ana Bourdiel – Production Coordinator. 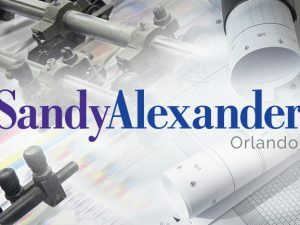 A big thank you to Mohawk Fine Paper for their commitment to Sandy Alexander in printing their industry leading Maker Quarterlies and for creating the images and video in this article. To read more about the Mohawk Makers Issues and to get your hands on a copy. 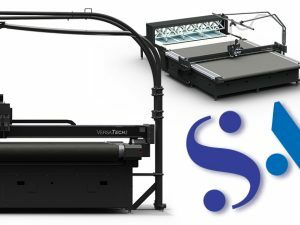 For more information about creating powerful print with Sandy Alexander, please contact Gene Palecco at gpalecco@sandyinc.com or call our main line at 973-470-8100.